Aside the usual Apps to keep in touch with loved ones such as Facebook, Twitter and other social media, there are a few handy Apps that will make your travels much easier and far more convenient. 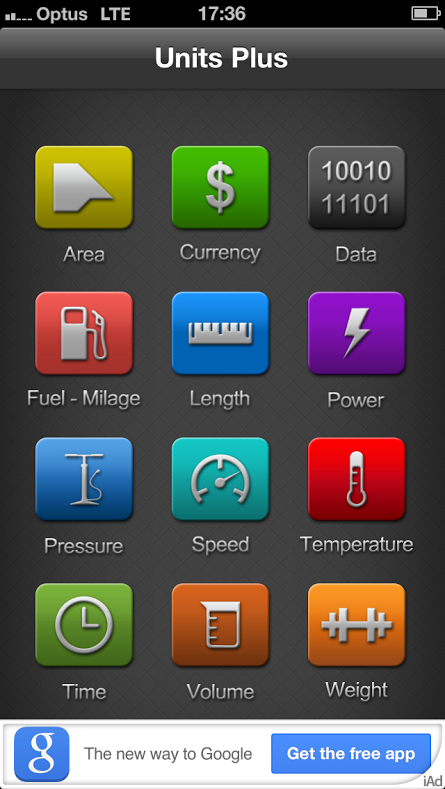 Here are five travel Apps we use and recommend to download before travel to the U.S.A.
About: Units Plus provides a range of conversion options when travelling such as currency, fuel, mileage, time, temperature and more. 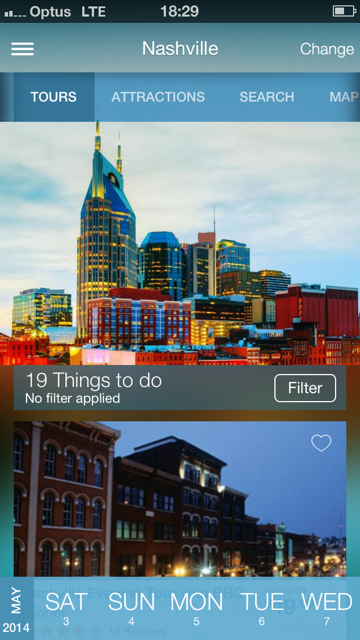 This App really is a one-stop-shop all neatly packed into one application. Our favourite feature: As we travel to America several times per year, the currency converter and fuel and mileage converter are fantastic. Know what you’re spending before you purchase and take the guesswork out of how many (in our case) kilometres it is to the next town. Cost and device: Free and compatible with iPhone, iPad, iPod Touch and optimised for iPhone 5. About: This was a great recommendation that we love! Megabytes can soon rack up when travelling with a potential nasty surprise upon return. Simply open the Wi-Fi Finder App and it will use GPS to pinpoint your location and provide all available Wi-Fi hot-spots within a certain radius. It shows both free and paid Wi-Fi options and will keep you connected while on the road. 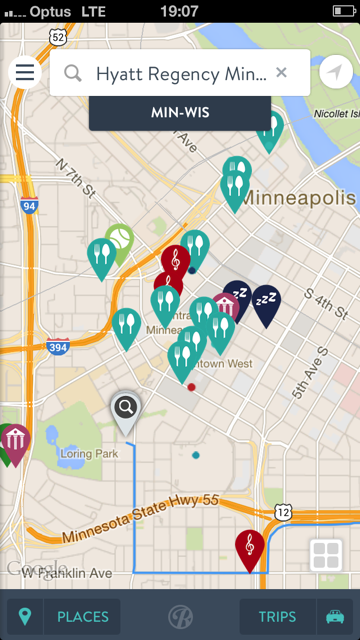 Our favourite feature: Having the guesswork taken out of searching for a free Wi-Fi hot-spot. Service available in most countries worldwide. 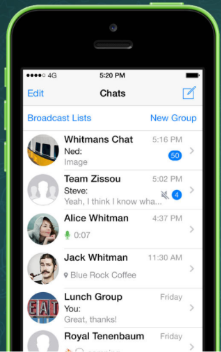 About: A smartphone messenger App that uses Wi-Fi or your 3G/4G network to instantly connect you with family and friends. Allows you to send unlimited messages, videos, images and audio notes for free, no matter where in the world you are making it easier than ever to stay in touch. Our favourite feature: Audio notes function. For those times when it’s easier to talk then type a message. 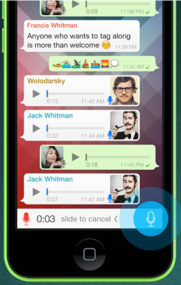 Simply hold the voice recorder button and chat away and upon release of the button it instantly sends to your contact. All at no cost. Cost and device: Free for the first year and 0.99c after first year. Compatible with iPhone and optimised for iPhone 5 although compatible with iOS 4.3 onwards. About: One of the world’s largest tour and activity providers, Viator provides instant access to countless tours in over 1,000 destinations worldwide. Simple to use and stocked with tour information, pictures, video, reviews, star ratings and maps; it has everything you need to research and book a local tour or activity on the spot. 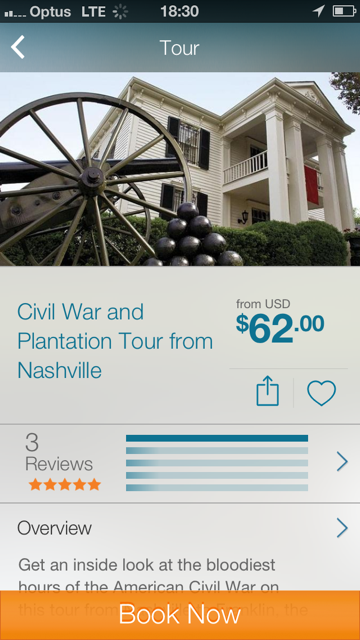 Our favourite feature: Booking in desired currency. When booking a tour you have the option to pay in AUD, CAD, USD, Pounds or Euros. 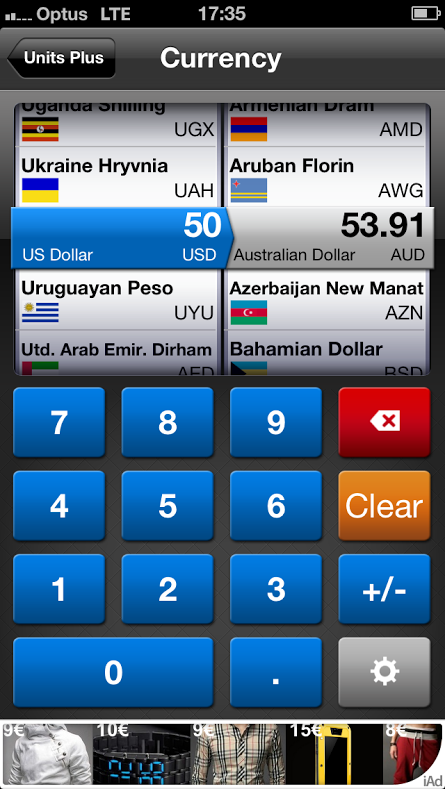 This can save on bank-issued currency converter fees and allows for easy comparison of prices. 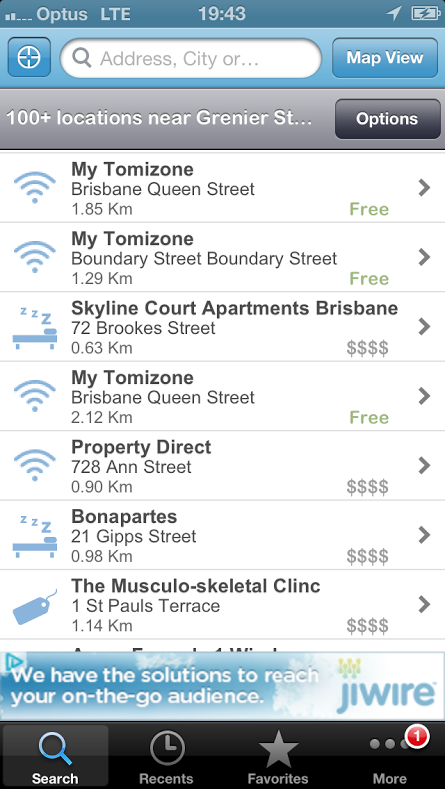 Cost and device: Free and compatible with iPhone, iPad, iPod Touch and optimised for iPhone 5. Requires iOS6 or later. 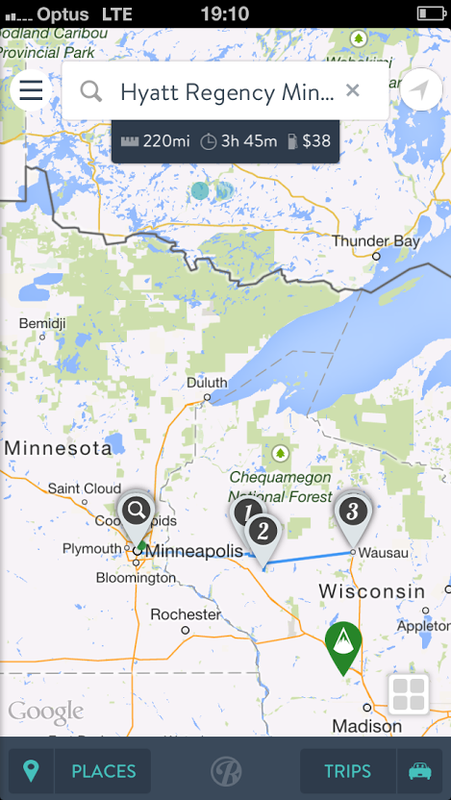 About: An essential trip planner for the good old American road trip. Simply name and create your ‘trip’ between two driving destinations and discover a variety of things to do, accommodation options, sights, scenic points, restaurants and more along your planned trip route. Simple add desired options to your trip planner and follow the directions. 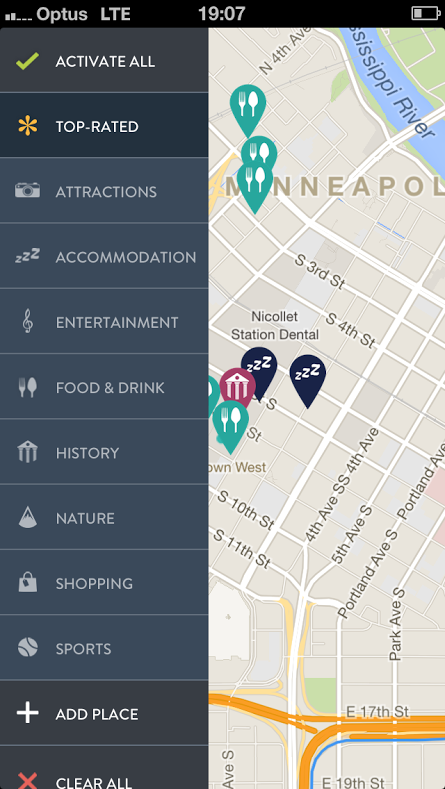 Our favourite feature: Planning in advance local sights and attractions that a local map or GPS won’t tell you about. The ‘bucket list’ feature also allows you to add wish-list stops for when you find some extra daylight hours in your driving day. Do you have a favourite App you like to use when you travel? Let us know in the comment field below.